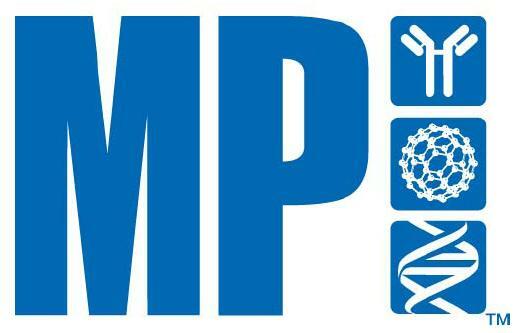 MP Biomedicals, Your Partner in the Life Sciences! MP Biomedicals offers a wide range of products and solutions dedicated to all areas of Life Sciences Research and Development. Our comprehensive portfolio of products includes biochemicals and specialty chemicals, labware, instruments, antibodies, kits and reagents to support your research workflow. 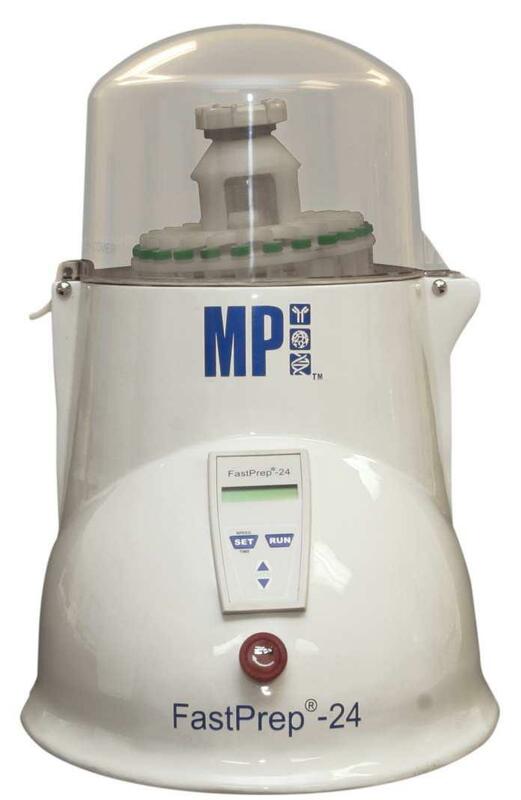 Get the complete solution for your sample prep needs with the FastPrep® Family of products.